Bandol, with its stonefeilds, sun and wide spread of varities, is also one of the oldest vineyard areas in France. The first vines to be planted were by those clever Romans 2500 years ago. 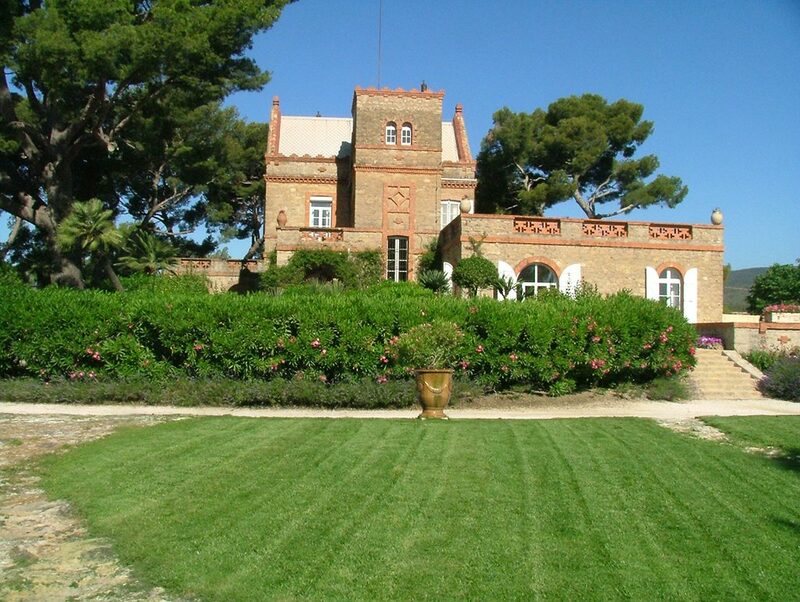 Château Vannières is recognized as one of the most prestigious domains of Bandol making; excuisite pretty, peachy white, a red with delcatable aromas moveing towards spicey soft tannins and then the most “to die for” sumptios Bandol Rose! Gaston Boisseaux is from Beaune in Burgundy he acquired the beautiful property in 1957. 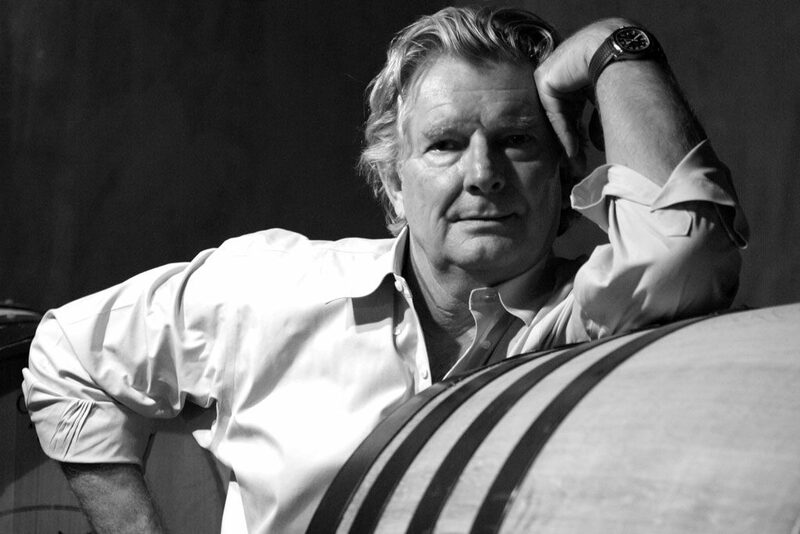 Now his son Eric, who is a pleasure-loving winemker likes to play with the levels of concentration, finesse and elegance with sublime results. The vineyard is 34 hectares located around Saint-Cyre-Sur-Mer, the soil contains limetsone and sandy marl. Farming is organic following the purest traditions of the appelation. 40% Mourvèdre part “saignee” 30% Grenache 30% Cinsault that is slow pressure hand harvested in small baskets to prevent oxidation. The grapes are then sorted manually. Stemming and light crushing at 46 F to avoid colour extraction. 95% Clairette 5% Bouboulenc hand harvested in small baskets to prevent oxidation. The grapes are then sorted manually. 95% Mourvèdre 5% Grenache hand harvested and hand sorted grapes in the vineyard and a second time in the winery. Long vinification of 30 to 33 days with daily punching down of the cap. 24 months in oak barrels and “foudres” Cellared a minimum of 1 year before legal release on march first of the third year after harvest.